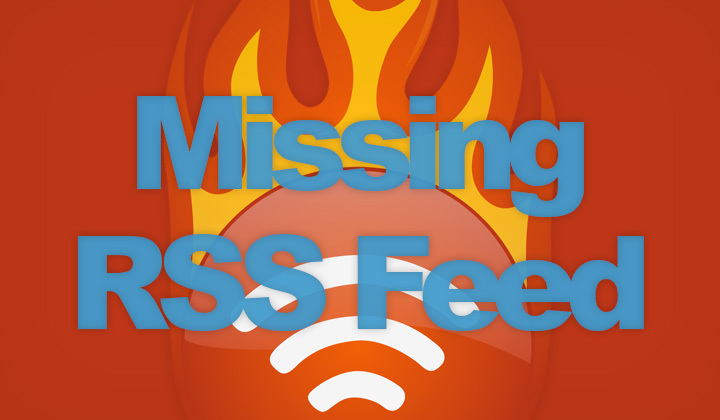 Just started out your WordPress site and the RSS feed is not working? Here’s a solution to a simple problem. Of course you need to replace wordpress.com with the domain of your site. But having looked up all the common RSS feed URLs for WordPress, are none of them validating on FEED Validator? Can’t get your FeedBurner account live? That’s about it. Basically if you don’t have any posts, there is no RSS Feed either. If this didn’t fix it for you however, you have a bigger problem in your hands. Thanks for your visit & further questions welcome below! Wishing best regards to my readers, David.